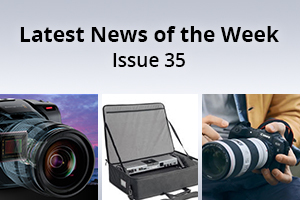 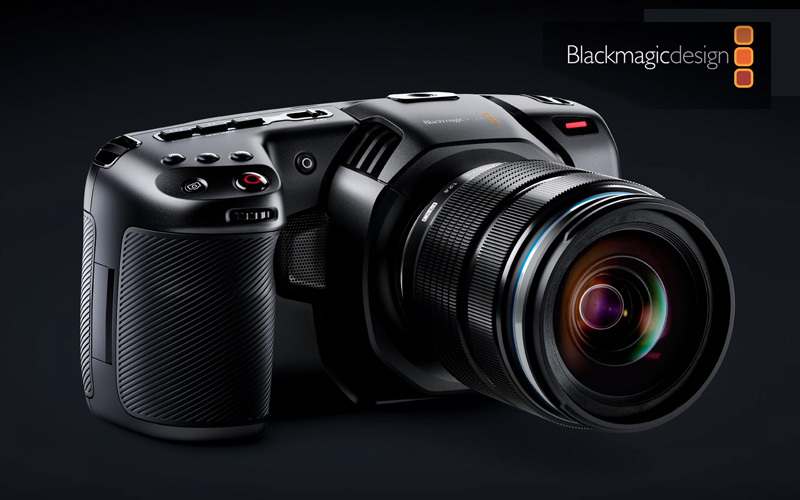 As it’s the official Blackmagic Pocket Cinema Camera 4K European launch event today, I thought it was worth re-visiting the features of this great camera which is set to make a big impact on the industry. 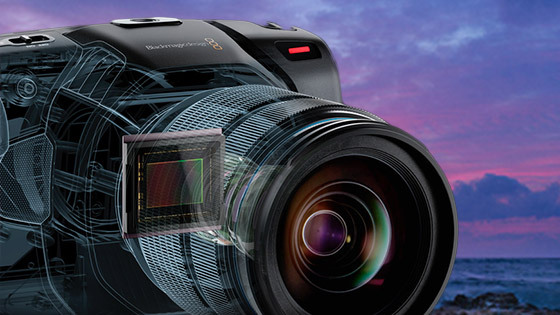 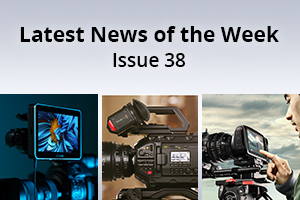 Nothing available right now can deliver what this Blackmagic Pocket Cinema camera 4K can. 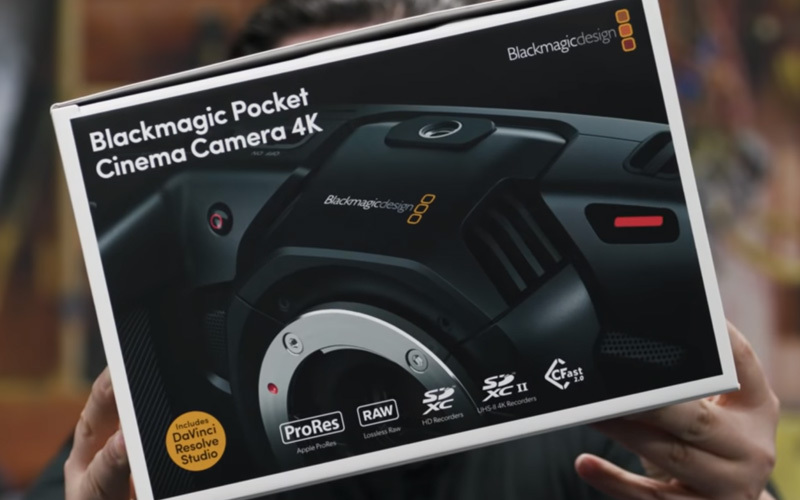 This entry was posted in Cameras and tagged Blackmagic Pocket Cinema Camera 4K, Blackmagic on 10th October 2018 by Visuals.